Larger production capacity, taproom planned for 2014. 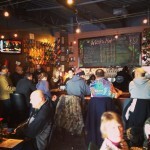 SOUTH LYON – Barely two weeks into 2014, there’s already big craft beer news coming from the little town of South Lyon. 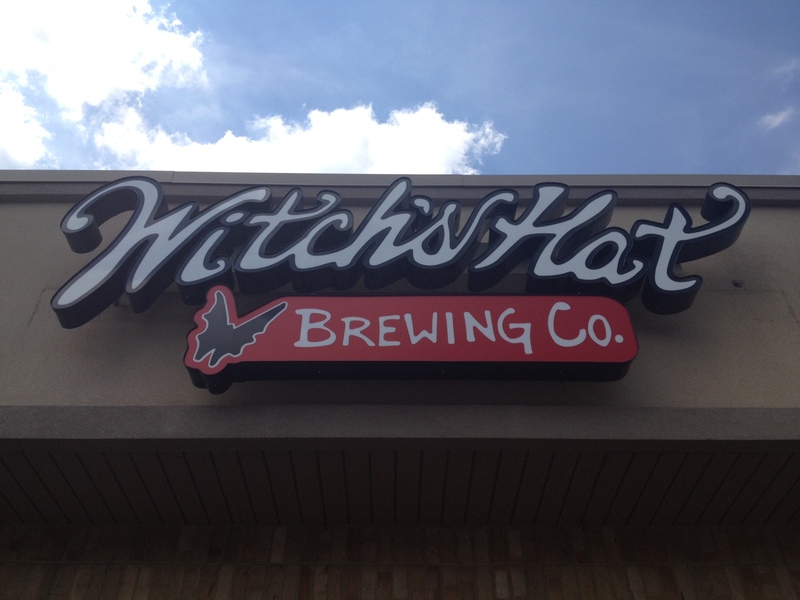 Witch’s Hat Brewing is announcing that they have secured a new home within South Lyon, resulting in a larger taproom and the ability to make even more of their popular beers. Brewing is expected to begin at 601 S. Lafayette Street in August 2014, with the new taproom opening four months later in December 2014. 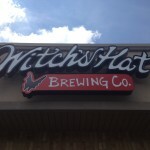 Witch’s Hat Brewing initially opened its doors in December 2011, and success quickly followed. The community-focused brewery has established itself as a favorite among South Lyon residents, and the beers have developed a strong reputation such that customers come from across Michigan to try them. 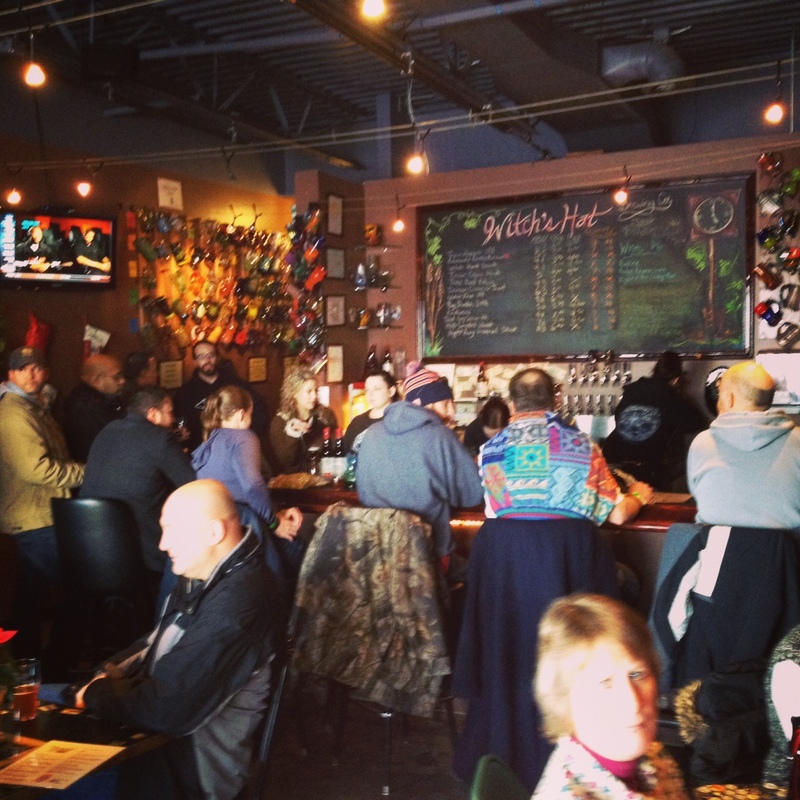 This past year, further validation came in the form of readers voting Witch’s Hat one of the “Best Michigan Breweries” via MLive.com. But recognition has not been limited to the craft beer community. The brewery also garnished the MISBTDC 2012 Best Small Business and 2013 Main Street USA Awards, and even received a feature on the local Fox affiliate’s “Made in Michigan” TV show. The search for a newer, larger facility began once it became apparent that maximum production capacity at the brewery’s current location at 22235 Pontiac Trail was no longer sufficient to satisfy demand. In 2012, Witch’s Hat produced 350 barrels of beer, and this number ballooned to nearly 550 barrels in 2013. With the new brew-house, Witch’s Hat expects to increase production over the next 18 months by 5 fold, estimating new capacity to be 2500 barrels per year. With the added capacity, Witch’s Hat says initial focus will be placed upon their flagship beers – Train Hopper India Pale Ale, Edward’s Portly Brown Ale, Three Kord Kolsch, and Big Doedish Double India Pale Ale. Increased flagship production will be crucial to the company’s plans to increase their presence in southeast Michigan, most notably through those bars and restaurants that support craft beer. Outside of their flagships, the brewery will also be able to continue introducing seasonals and special releases. To date, beers like the Night Fury Imperial Stout, Tuscan Coffee Stout, Royal Rumble Double Red Ale, and 1908 Smoked Wheat have been limited to the brewery’s taproom. Witch’s Hat anticipates the additional capacity will afford the opportunity to introduce these specialty beers into the market, and also begin distribution of their popular barrel-aged beers and meads.